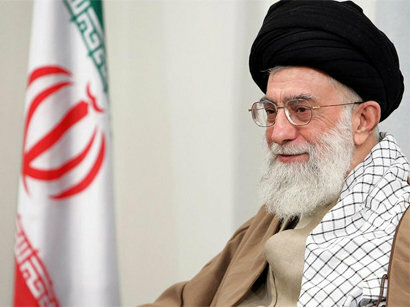 Iran's Supreme Leader Ayatollah Ali Khamenei told the security forces on Saturday to take firm action against anti-government protesters, Reuters reported. 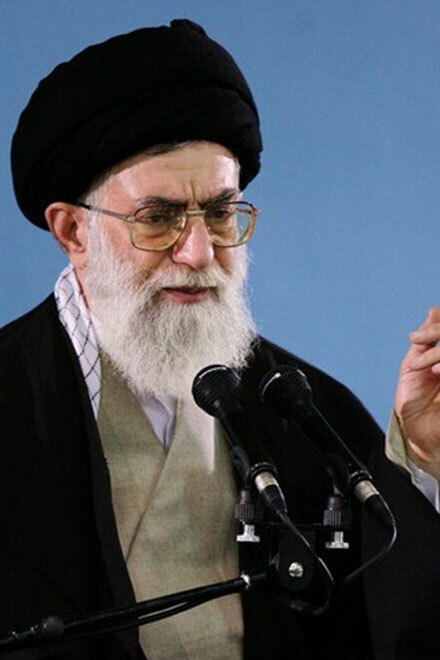 "The officials of the three forces saw for themselves what the nation is asking for, therefore, they must perform their duties well toward the corrupt and the rioters," Khamenei told visitors from the Shi'ite Muslim holy city of Qom south of Tehran. Eight people were killed in clashes between security forces and supporters of opposition leader Mirhossein Mousavi on Ashura, a day of ritual Shi'ite mourning that fell on December 27. 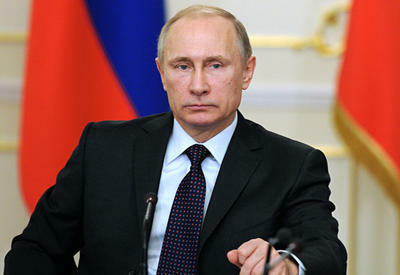 It was the worst violence since protests in the immediate aftermath of a disputed presidential election in June. Opposition protesters say the vote was rigged in favor of President Mahmoud Ahmadinejad, which the government denies. The protests have crossed red lines, attacking the person of Iran's Supreme Leader, a Shi'ite cleric who is the ultimate authority in Iran's system of Islamic government. "The U.S. and Britain and other arrogant powers, as well as their domestic misguided (allies), acted under the banner of struggle against the Imam (Ayatollah Khomeini) and the revolution since the very beginning of the victory of the Islamic revolution. 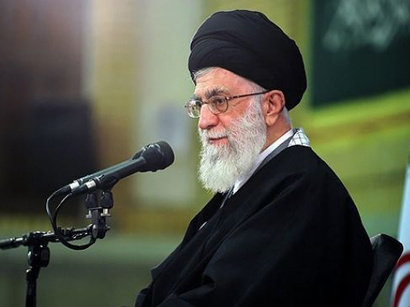 The situation is the same now," Khamenei said in the speech aired live on state television. Khomeini, Khamenei's predecessor, came to power during the 1979 revolution and instituted the idea of clerical rule. The opposition website Rahesabz said on Wednesday that more than 180 people, including 17 journalists, 10 Mousavi aides and some members of the outlawed Baha'i faith, were arrested in the aftermath of the protests. Iran plans to try five detainees seized in connection with the Ashura day riots who it says are members of the People's Mujahideen Organization of Iran (PMOI), an exile group opposed to Iran's Islamic system of government. They are accused of 'moharebeh', an Islamic term meaning warring against God that carries the death penalty. Tehran General Prosecutor Abbas Jafari Dolatabadi was quoted earlier on Saturday as saying the trial of an unspecified number of Baha'is, whose faith is outlawed in Iran, will start this week. He did not give details.